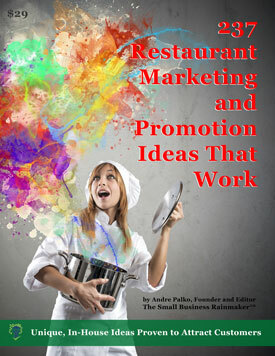 If an investment in a business book was guaranteed to give you 100 times your money back, would you buy it? I sure would. And I've done it many times over with one author in particular. Bob Bly has provided me with books and products over the past 15 years that returned, and continue to return, many hundreds of times more than their purchase price. I know, that sounds like exaggeration but it's not. And I'll even guarantee it. Allow me to explain. 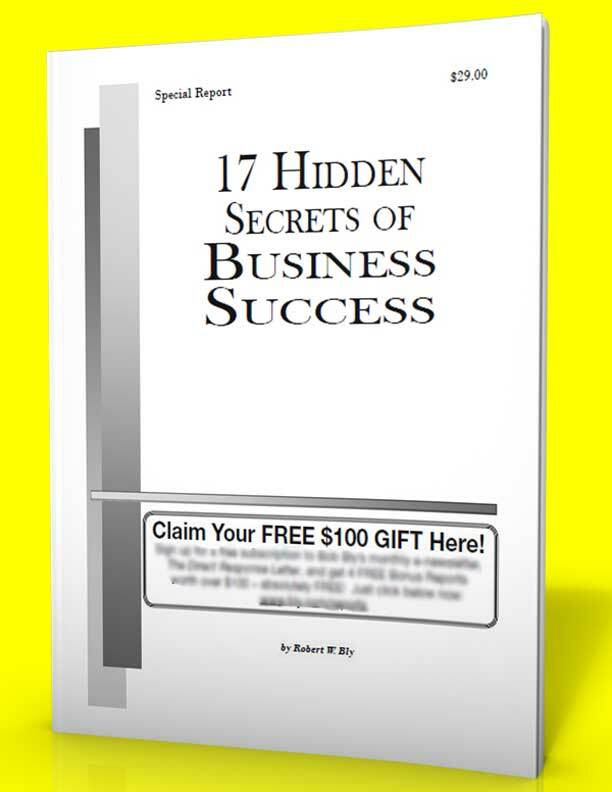 One of his classics is 17 Hidden Secrets of Business Success.